April 10th is the official ‘100 Club Day’ here in Comal County. 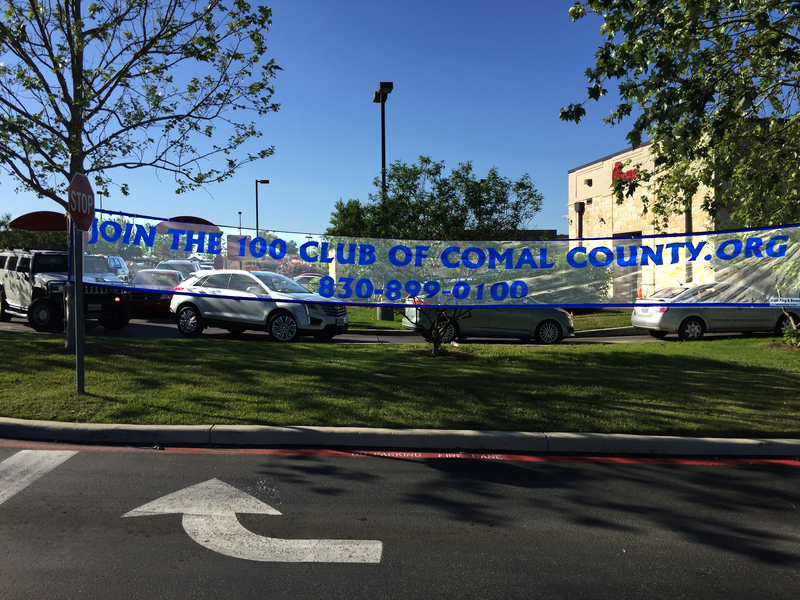 Now is a great time to show your support by joining us or donating to the 100 Club of Comal County. 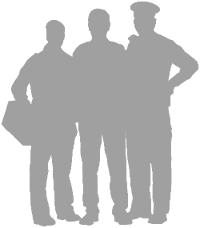 Click HERE and help support those who protect us!